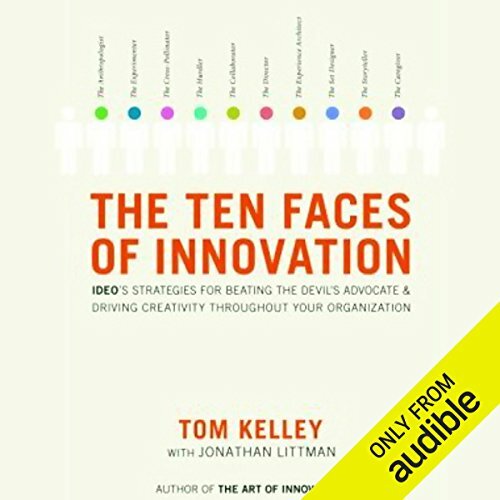 Showing results by author "Jonathan Littman"
Face it, whether your company has 10 employees or 10,000, you must grapple with people you can't stand in the office. 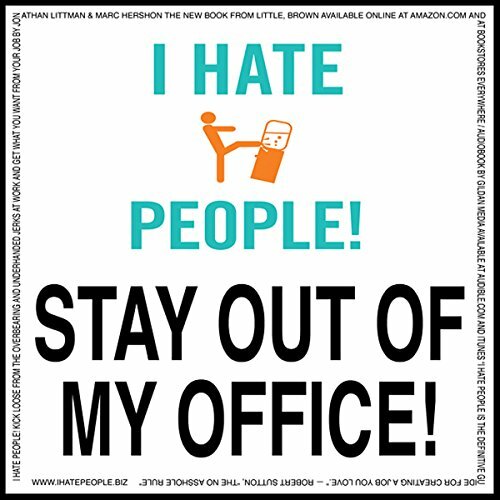 Luckily Jonathan Littman and Marc Hershon have written I Hate People!, a smart, counter-intuitive, and irreverent turn on the classic workplace self-help book that will show you how to identify the Ten Least Wanted - the people you hate - while revealing the strategies to neutralize them. 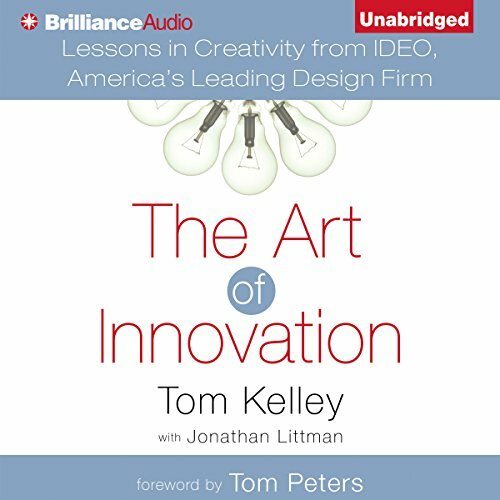 You will hate this book too.